Home / Foundation Repair / How to Choose a Reputed Foundation Repair Company? Is your home in need of foundation repair? Looking for a reliable and experienced foundation repair company? Wondering, how to choose the best one? Foundation issues are common that the majority of owners face in their lives. It’s the foundation that keeps the structure of your home safe and for that reason, it should remain in the proper condition. Most importantly, the issue needs to fix instantly in order to prevent damage before it becomes worse. 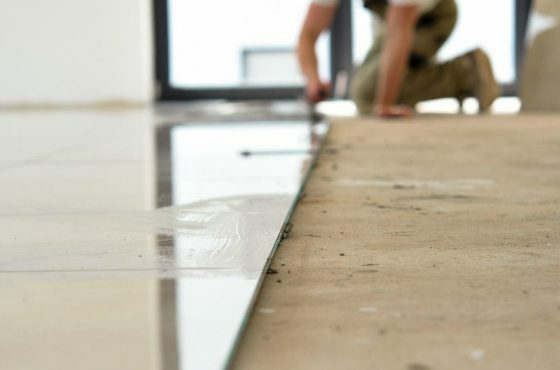 There are numerous foundation repair companies, choosing the best one out of many is a very intimidating task, particularly if you are hiring for the first time. 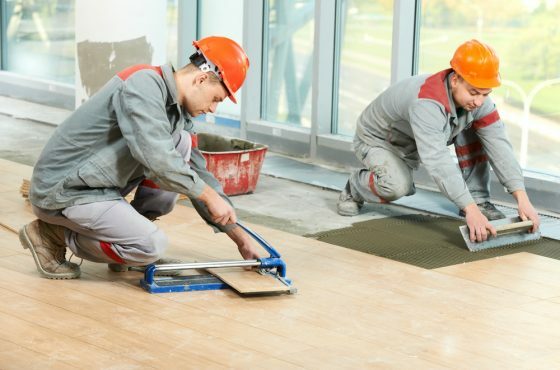 Get in touch with Foundation Service, if you are in search of Ottawa Building and Foundation Repair team as we boast a team of experienced professionals who can handle your project effortlessly. Not to worry! 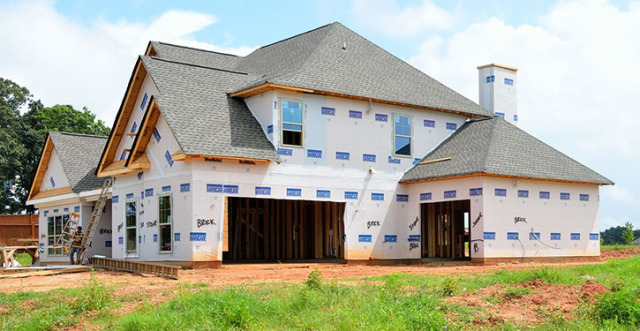 In this tutorial, we will let you know some questions and tips that you must consider before finalizing any foundation repair company. Let’s get started! Do you know references play a vital role in giving you honest responses? A reliable and reputed company, without any question, can provide you with a list of references. You can contact them and ask whatever is there in your mind; this will help you in getting the clarity regarding the company. It will also help you to determine whether they meet your demands or not. The one who is not ready to give you references is an indication of a red flag that simply means they are hiding something. You can also check their website and see prior customer reviews in order to know more about the company. Remember to discover how long the company is in business and how many clients they have handle till now. Reputed and established companies have a good track record, not only this; they possess more experience in handling numerous kinds of projects. Companies who have years of experience can handle the project with much ease and in a better way. Every one of us leads a busy life, isn’t it? So, choose the company for foundation repair that is completely flexible with timings. The major issue is the time, whether they will work as per the schedule or not! Am I right? So, discover their operation hours before finalizing them for your job. Remember to choose the best company for building and foundation repair in Ottawa as it’s a huge investment and you can’t take foundation issues lightly. In any business, whether small or big, client issues will take place and how that company handles the issue determines the ranking of any company. By seeing the reviews of the company, you will be able to get the idea of their work and how well they tackle client complaints. Look for the one that is customer responsive! 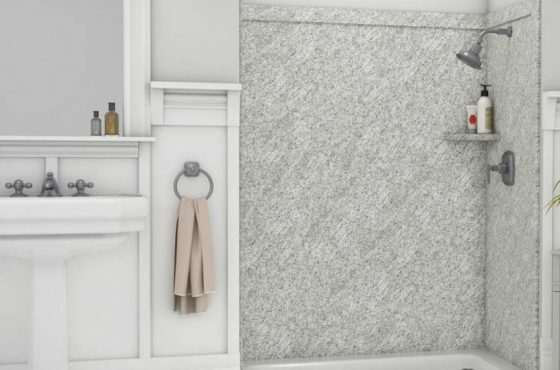 Choose us if you are looking for the services of waterproofing in Ottawa as we are the best one that you can choose without giving a second thought. Ηello there! Would you mind if I share your blog with my myspace group? There’s a lot of peoplе that I think would really enjοy your content. Yes, you can share our informative blog on your MySpace group.